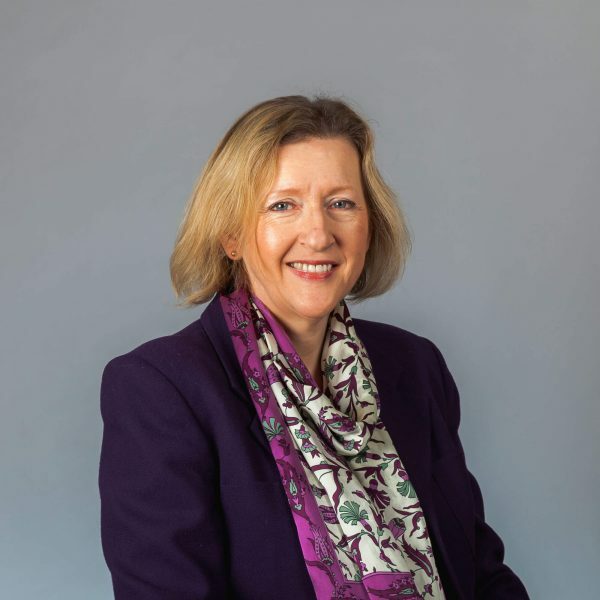 Ann studied law at Staffordshire University and the College of Law in Chester, and has specialised in corporate and commercial law since qualifying as a Solicitor in 2000. Ann has a particular interest in advising owner managed businesses on a wide range of matters including business sales and acquisitions, start-ups, shareholder agreements, articles of association, share options, joint ventures, intellectual property, agency and distribution, manufacturing and supply agreements, e-commerce, website terms and conditions and general commercial contracts. She is Company Secretary of Shropshire Chamber of Commerce. Ann works with a number of partnerships, including medical practices and farming partnerships, advising on issues such as succession planning, retirement and admission of new partners. She acts for a wide range of not for profit organisations, including charities, schools and societies, advising on matters such as constitution, company secretarial and commercial contracts. Ann finds that one of the most rewarding parts of her work is being able to work with a diverse range of business people and learning about what makes them tick. She always tries to take the time to visit clients and get a good understanding of how their business works and what the important issues are for them. That in turn allows her to focus her work for clients on the things that really matter. There is no “one size fits all”! Away from the office, Ann is married with four (grown up) children. She lives near Market Drayton, on the borders of Shropshire and Staffordshire and she is Deputy Lieutenant of Staffordshire. Ann is also a member of Council at Lichfield Cathedral and for several years served as Deputy Pro-Chancellor at Keele University. Ann is passionate about education and has been a school governor for many years, as well as a trustee at the Willoughbridge Garden Trust. In her (very little) spare time she enjoys hill-walking, sailing and music. Originally from the West Midlands, Ann studied at Oxford University where she gained a Master’s degree in biochemistry. She subsequently studied law at Staffordshire University and the College of Law in Chester. Whilst at Oxford she was a keen oarswoman, earning her ‘Blue’ as captain of the university women’s boat race crew. During her career Ann has enjoyed working on transactions with an international dimension. A memorable deal was acting for a US client, purchasing a US Company from a global company which included a UK subsidiary. She dealt with the UK aspects and enjoyed the challenge of working across 3 time zones with her US counterparts to ensure that nothing got lost in translation!